I took a photo of the beautiful gold leaves that are outside my window today. It’s amazing how slow these trees are to change colors. 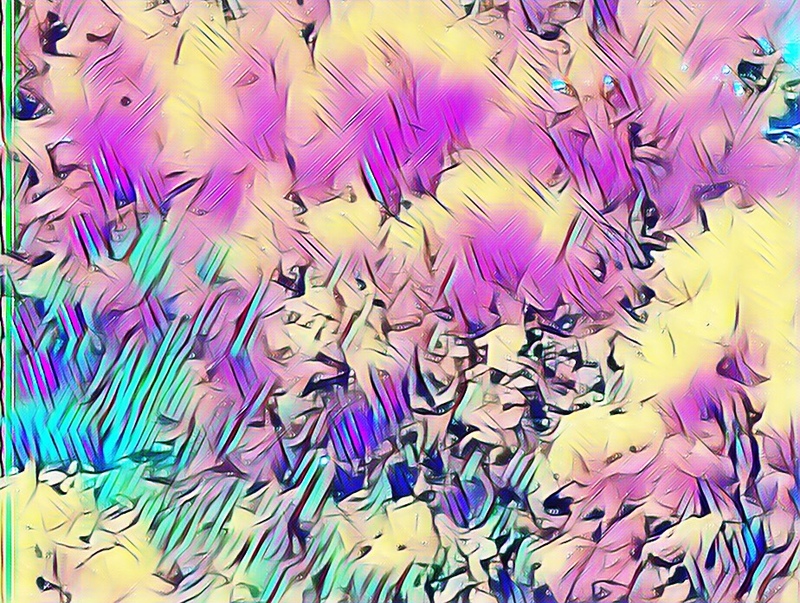 The original photo was a bit drab so I ran it through an abstract art filter and all of a sudden these faces popped out of the result. Amazing what is hidden in plain sight.